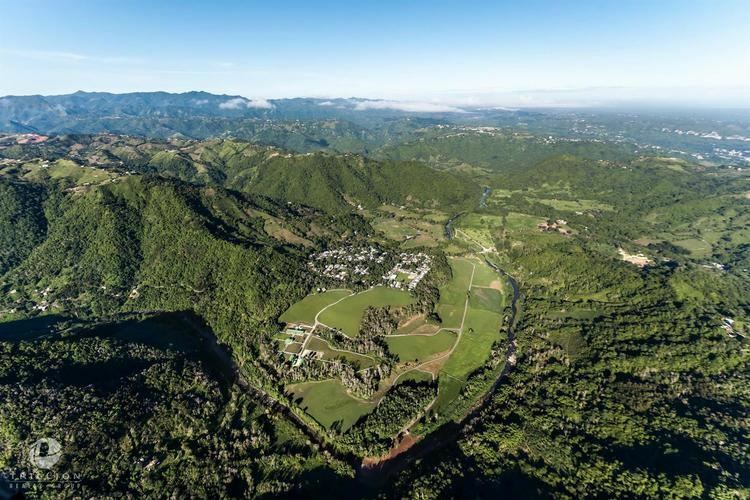 Morovis ([moˈɾoβis]) is a municipality of Puerto Rico (U.S.) located in the central region of the island, north of Orocovis, south of Manatí, Vega Baja and Vega Alta; east of Ciales, and west of Corozal. Morovis is spread over 13 wards and Morovis Pueblo (the downtown area and the administrative center of the city). 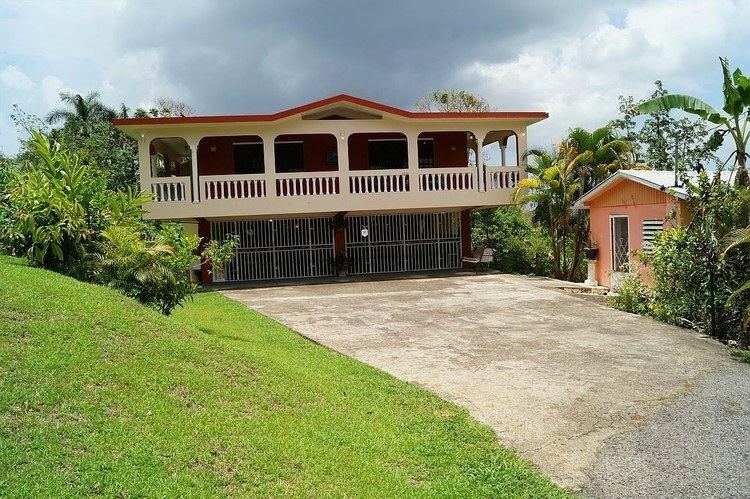 It is part of the San Juan-Caguas-Guaynabo Metropolitan Statistical Area. Morovis's local Taino Indian Cacique (Chief) was named Orocobix and his tribe was locally known as the Jatibonicu Taino. 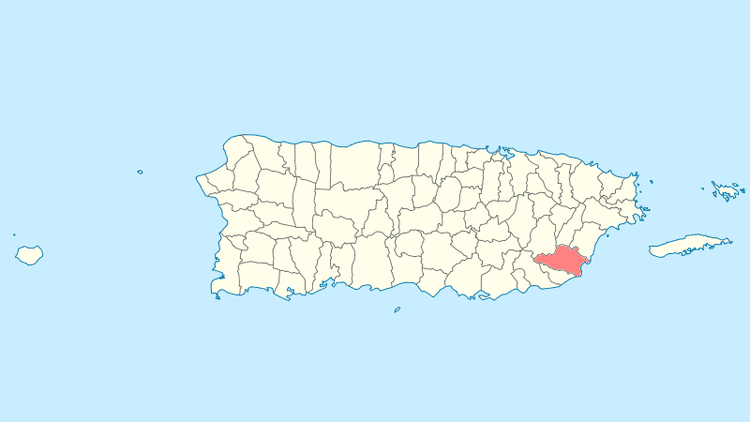 In 1815, a group of residents, under the leadership of Don Juan José de la Torre, began the process to separate Morovis from Manatí. In 1817, the government of Puerto Rico approved the separation, but it was not until 1818 that the requirements of a population of one thousand residents and the construction of a church and several other public buildings was fulfilled, that the town of Morovis was officially founded. In 1822, the mayorship was constructed and in 1823, the new church was built, dedicated to Nuestra Senora del Carmen on lands donated by Don Juan Evangelista Rivera. Its first mayor was Don Juan José de la Torre, with its second mayor being Don Juan Evangelista Rivera. Morovis has a particular nickname. 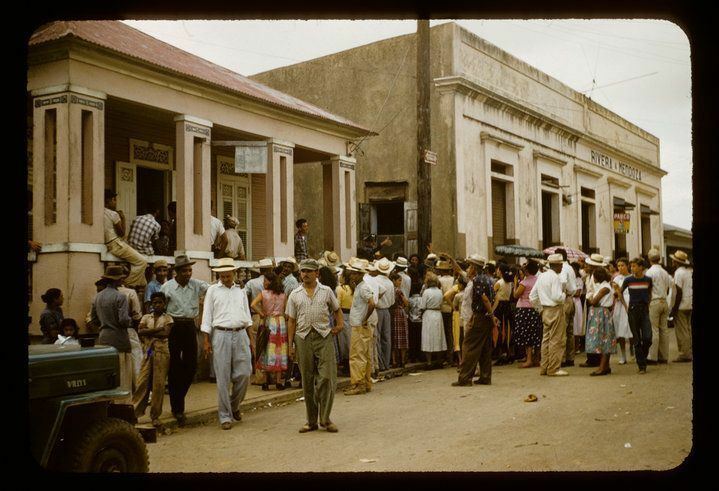 It was the only municipality in Puerto Rico that did not suffer from a cholera epidemic in 1853; as a result, a common phrase, "la isla menos Morovis" ("(all) the island but Morovis") was coined, which identifies the town informally in Puerto Rico. The phrase is believed by most Puerto Ricans to have a negative connotation against moroveños, while, in reality, it means the opposite. The flag of Morovis is divided vertically in two equal parts. The immediate one to the mast is yellow and has the eagle of the Coat of Arms, in this case with the head facing right toward the pole. The other half is divided in seven vertical stripes of equal width, four red ones alternated with three yellow ones. The coat of arms of the Municipality of Morovis is formed by an eagle in the left partition, which symbolizes San Juan Evangelista and sings in honor of the founder of the town, Don Juan Evangelista Rivera. The five "cuatros" (Puerto Rican instruments) observable in the right partition symbolize the fact that the town of Morovis is the main center of production of such typical Puerto Rican instruments. The shield in the center represents the Order of the Carmelite Nuns, and symbolizes as well the Virgen Carmen, matron of the town. The left half is a field of yellow color (yellow for gold) in which resides a saber (black) eagle, beak and claws in red, its head enclosed with a halo.